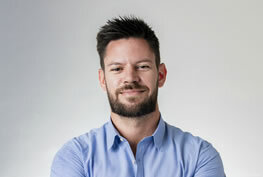 Managing Director, Alistair James, who has worked in Tanzania since 2002, founded Alistair Group in June 2008. Since then, the Company has gone from strength to strength and now boasts a large fleet suitable for all types transport as well as a dedicated team of logistics experts and trained drivers. Today, Alistair Group operates a fleet of over 200 trucks and a wide range of material handling equipment in locations throughout Sub Saharan Africa. Alistair Group’s team is the key to our success. The Company encourages advancement by continual learning and readily supports any relevant training team members wish to undertake. It is the Company’s goal to be an Employer of Choice in the region. Each employee, whether a mechanic’s assistant or a operations manager, play a vital role in keeping the Group operating to the highest standards. 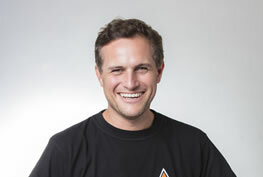 Alistair James is a U.S. citizen and U.K. citizen who has worked in Tanzania since 2002. 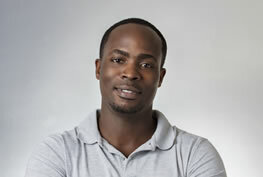 Alistair also brings work experience from Democratic Republic of Congo, Zimbabwe, and Cameroon. Alistair initially came to Tanzania to work in the hunting industry. In 2004, Alistair opened his own company, Alistair James Safaris, which marketed African hunting trips in the United States and Europe. Alistair registered Alistair James Company Ltd. in 2006 in order to explore further investment opportunities in the region. Alistair is a fluent Swahili speaker and has successfully executed tourism, grain trading, and transportation projects in the country. Alistair was formally educated at St. Mary’s College of Maryland, U.S.A and holds a B.A. in Economics. Angelo Caruso is a German citizen who has worked in Africa since 1997. Angelo has experience managing logistical and workshop operations in the demining, gemstone, and road construction industries. 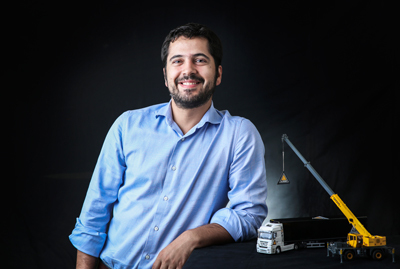 Angelo has worked on projects in Tanzania as well as Angola, Kenya, and South Sudan. He served as an officer in the German Army and managed the maintenance and transport section of his battalion from 1987 until 1991. Angelo was formally educated in Germany and holds a Master Mechanics Certificate. Clementine James is a U.S. citizen and U.K. citizen who has been working with the Alistair Logistics team since February 2011. She previously served as the Director of Operations for Lillingston, a management consultancy in the UK. 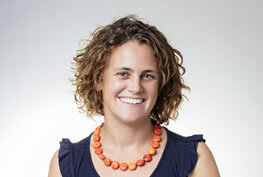 Clementine holds a BA from Dartmouth College, New Hampshire, and an MBA from Imperial College Business School, London. 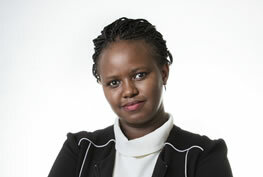 Anna Joyce is a Tanzanian citizen who has worked with the Company since April 2010. Anna Joyce serves as our Tanzania Area Lead and always ensures her clients are happy at every turn. Anna has previously worked at Asilia Lodges and Camps, and Nashera Hotels on tourism projects in the country. Anna studied at Waldorf College in Iowa, USA and holds a B.A. in Computer Information and Business Management. Nuno is a Portuguese citizen who has worked with Alistair Group since 2014, and leads the Business Development division. Nuno has an MSc in Civil Engineering amongst several other degrees. He is a qualified Civil Engineer and Project Management professional with over 10 years’ experience with some of the top international construction companies. 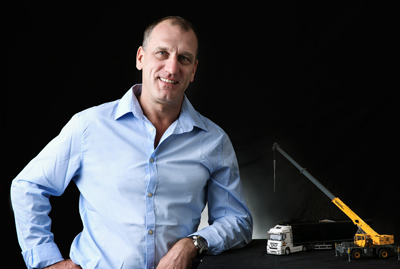 Andre, a South African national, leads Alistair Group’s road freight division and brings with him a wealth of logistics and supply chain experience. He has previously worked with APRIL, Barloworld Transport, SAPPIE and the South African Forestry Company Ltd. Andre is focused on expanding our road freight footprint while driving efficiencies throughout the operation. Scott Carrison, our token Scotsman from Aberdeen, oversees our Material Handling division as well as all HSE and Quality initiatives. Scott is a certified Lifting & Rigging Supervisor and Inspector, with accreditation from LEEA, OPITO, NSL, amongst others. 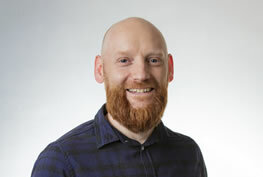 Before joining Alistair, Scott held a variety of positions both on- and off-shore working as a Lifting Independent Competent Person, NDT Supervisor and LOLER Focal Point. 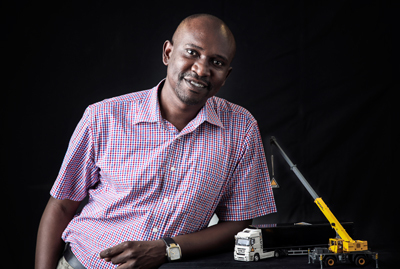 Yona Nyaguda Ouma is a Kenyan national who has been with the Company since September 2013. Yona previously worked for leading hotels in the region and holds a diploma in Management from Kenya Institute of Management and B Ed Degree from Maseno University, Kenya. The Company recently sent Yona to London Business School to attend a course on Organizational Transformation. Yona and his team are responsible for people and process transformation within Alistair Group. 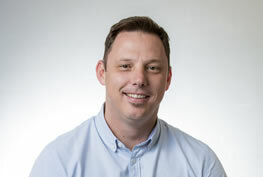 Shaun is a South African citizen who joined our team in November 2017, and leads the Alistair Group Finance division. He is a qualified CA (SA) and has previously worked for a Corporate that was listed on the Johannesburg Stock Exchange. His experience includes 3 and a half years spent in Lagos, Nigeria. Daniel is a South African citizen who joined the team in February 2018 to head our warehousing division. He has 12 years of experience on the African continent working with some of the world’s largest trading companies in providing warehousing, transport, shipping and supply chain solutions. 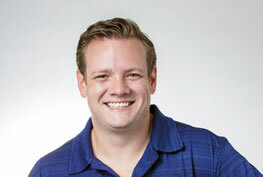 Daniel is excited to be part of our young, dynamic team of professionals, expanding the company aggressively. Patrick is a Tanzanian citizen who joined Alistair Group in May 2017. Patrick heads the Clearing & Forwarding operations for the Group. He holds an undergraduate degree in Electrical Engineering from the University of Toledo and an MBA from ESAMI. Patrick previously worked for one of the largest Power Companies in the US (Duke Energy), is a former CEO of a Social Enterprise and comes from a management consulting background. Patrick brings a fresh approach to a traditionally opaque and inefficient industry, focused on creating a clean process driven yet customer centric approach as he expands our customs clearance footprint across the region. Brian is a U.S. citizen who joined the our team in January 2016, and leads the Alistair Group Technology division. He was previously the Vice President, Technology for the world’s leading online marine and weather forecasting service provider, serving millions of users per month. 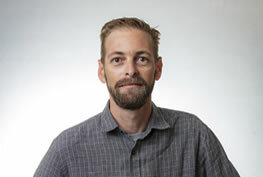 Brian has over 15 years of experience in the management of technology operations, software development, and cloud-based high availability systems. He enjoys the fast paced, diverse environment at Alistair Group, and is excited to be a part of The Company that makes Africa work better.